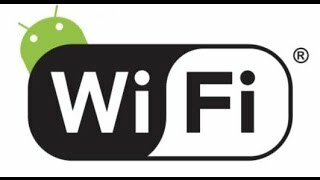 If your Android device detects a Wi-Fi network, but for unknown reasons cannot connect to it, Wi-Fi Fixer for Android may help in such a situation. 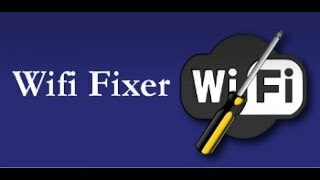 Wi-Fi Fixer is developed to support and correct Wi-Fi connections on Android mobile devices. This product automatically supports Wi-Fi connection in the normal state, while consuming little resources. 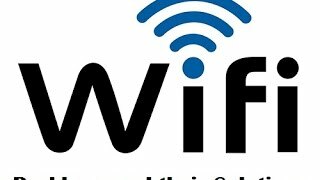 By installing this program, you solve the majority of software problems with Wi-Fi connection, because it developers provided automatic solution of all known errors in connection. For example, one of the most common problems, which the app successfully solves, is the problem of permanent switching off from the Wi-Fi network. 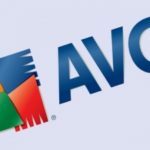 After installing the software, most people solved this problem. In addition to various bug fixes and optimizations, application can monitor a network connection, recording information in a log file. Download the program to your device. 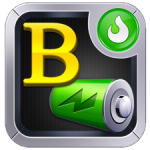 It is available in the Google Play both for free, and not for free, with advanced features. It is enough to download free version. If you cannot connect to the network, run the application, and then connect to the access point by the standard method. If the connection is successful, but there are frequent disconnections, run the application after connecting to the access point. After these steps, you can hide the application. 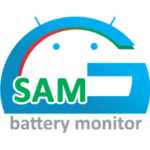 If there are any errors in the settings of the Android wireless network, it will automatically correct them and will continue to maintain a stable connection; this will prevent random disconnection from the router. 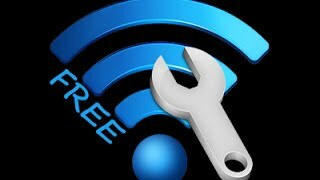 Note: If even after starting the Wi-Fi Fixer the connection fails, maybe the router has a protection or settings that do not allow your device to connect. If there is a password, try to enter it again (maybe you made a mistake when entering it earlier), it will be indicated by the message "Authentication failed". We'll show you how to use the additional functions of the application. name of the network to which the device is connected. frequencies at which the signal is transmitted. monitoring of the connection with the detailed information. The «Known» tab displays all networks that your device has ever found. The names of networks that are not available for connection are white,and green ones are those that you can connect to. activate or deactivate support of the program. make your device to ignore it. remove it from the device memory. perform everything mentioned above, + press the “Connect” button. The «Local» tab displays all routers that are nearby.